My Family Dental Care Clinic established in 1967 with over than 40 years of experience in helping patients with the best dental and Oral health in London Ontario. 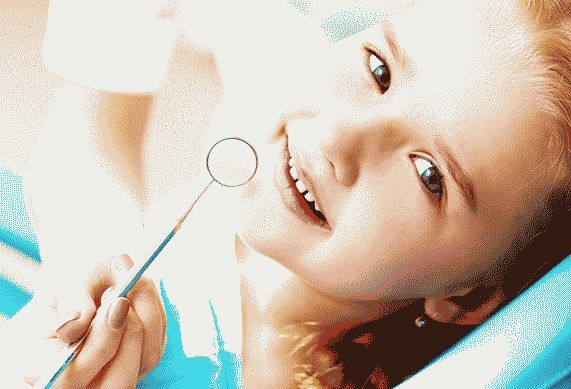 Providing scientifically proven and most recent dental care using the latest oral technologies and materials. We care about our patients and Honesty is our top value in providing Compassionate Oral Care and professional dental treatment. A complete evaluation of the oral cavity inclusive of teeth and gums is done to check for anomalies.